The Express has suspended a journalist who wrote a comment piece criticising Liverpool Football Club fans after they clashed with supporters of Italian team Roma this week. 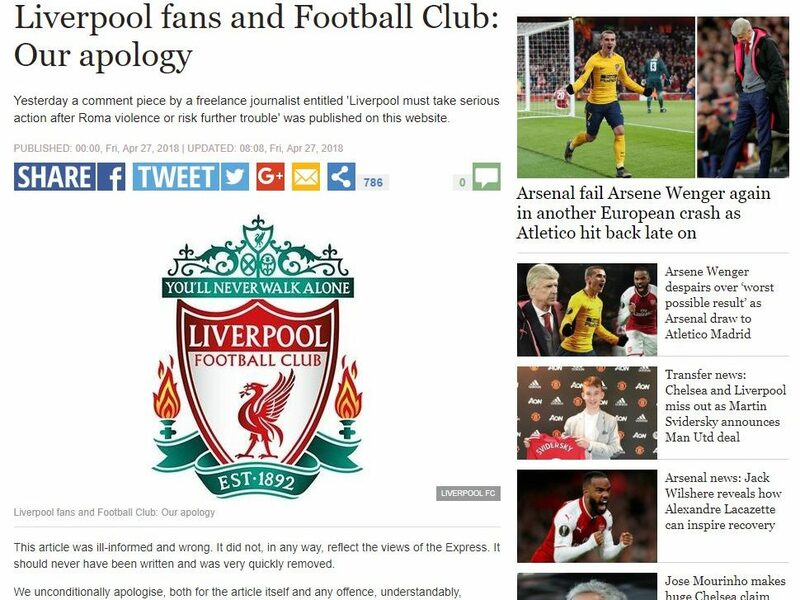 The website, which publishes stories from the Daily Express and Sunday Express newspapers as well as standalone content, has also removed the article and apologised to Liverpool FC and its fans. Two Italian men have been charged over violence carried out ahead of the Champions League semi-final between the two clubs on Tuesday in which one Liverpool fan was seriously injured. The Express article, which was published on its website yesterday, was headlined: “Liverpool must take serious action after Roma violence or risk further trouble”. The Express has recently been bought out by Trinity Mirror as part of a deal worth £127m. Its new stablemate, the Liverpool Echo, wrote a response to the the Express article later the same day. The Echo said the article was “vile, presumptuous and repugnant” and said it “appears to infer that Liverpool brought such trouble upon themselves”. 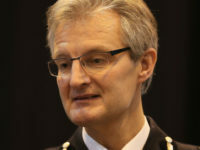 The Express said in its apology, published online, that the article was “ill-informed and wrong” and “did not, in any way, reflect the views of the Express”. 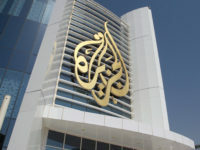 An inquiry is said to be underway into how the article came to be published. Overshadowing all of this is The Sun’s now infamous Hillsborough disaster coverage in 1989. In a front page report headlined: “The Truth,” The Sun wrongly claimed Liverpool fans picked pockets and attacked police during the stadium crush that killed 96 people. Its reputation in Liverpool has never recovered. In 2016 Liverpool Council voted to ban The Sun from retailers in the city, and only last year Liverpool FC banned Sun journalists from attending matches and press conferences. Why does all of the media cow tow to the cult of Hillsborough? For once an honest reporter and he’s rewarded with the sack. I would have suspended the writer of the apology for misuse of the word ‘infer’.